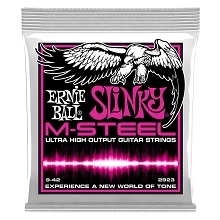 DR Veritas strings were designed to have more power and a longer life than standard nickel plated strings. 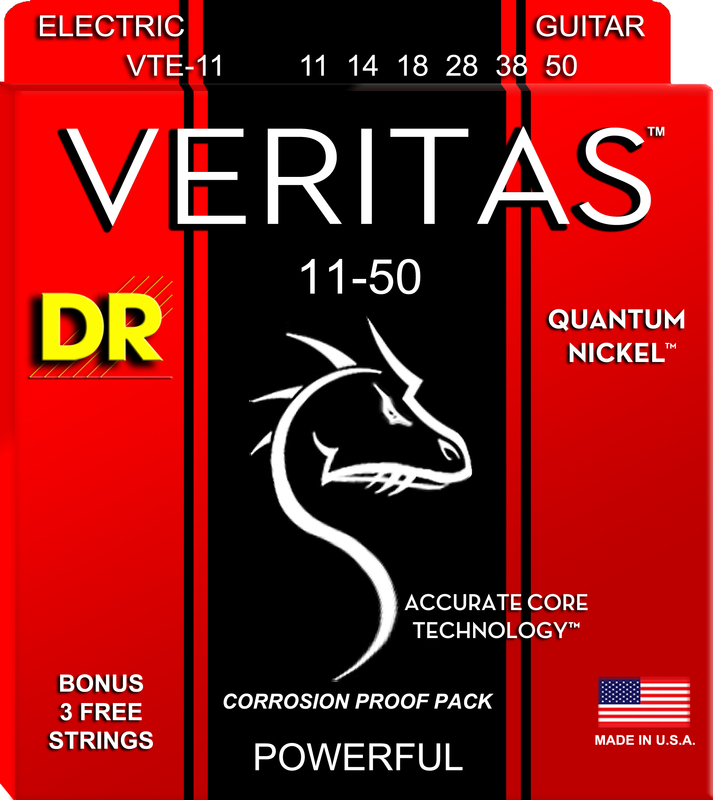 DR Veritas Electric Guitar Strings are made of a Quantum Nickel alloy that is more magnetic so they are more responsive than standard Nickel Plated Steel guitar strings. 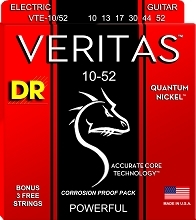 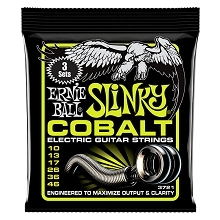 DR Veritas Electric Guitar Strings also use DR's Accurate Core Technology (ACT) that was developed to reinforce the core wire. 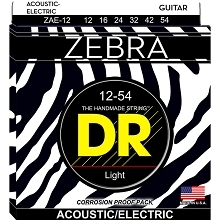 DR Veritas Electric Guitar Sets also use new XENON Power-Plain steel strings to compliment the higher output of the Veritas round wounds.